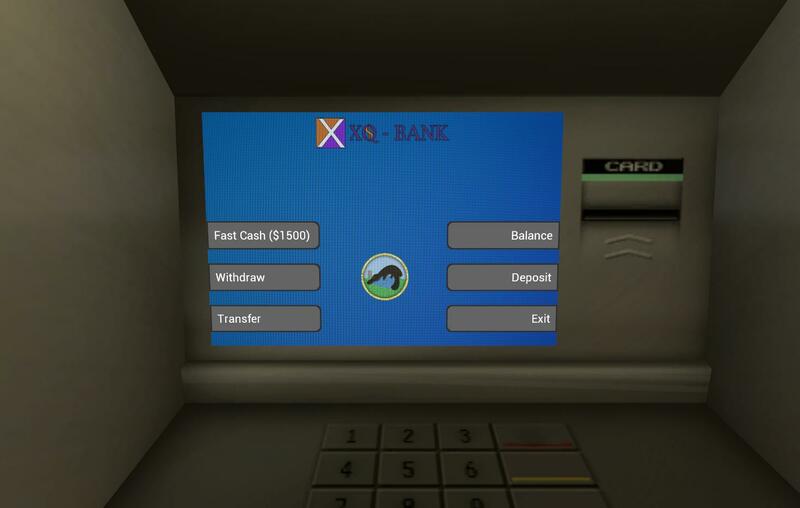 Today's update mainly focuses on the ATM and some other suggestions you guys made. This update contains a content update, so make sure you have downloads enabled to experience the new ATM fully. Thanks @AyJay for the ATM background. 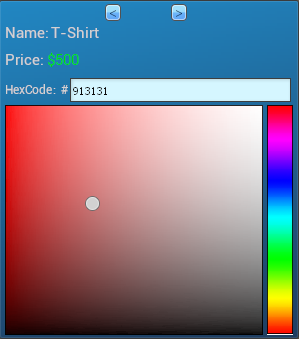 @AyJay helping out the community again, i mean if @Exrobite could get enforcer then AyJay can. Nice update excited to see it when i'm free in a few weeks. 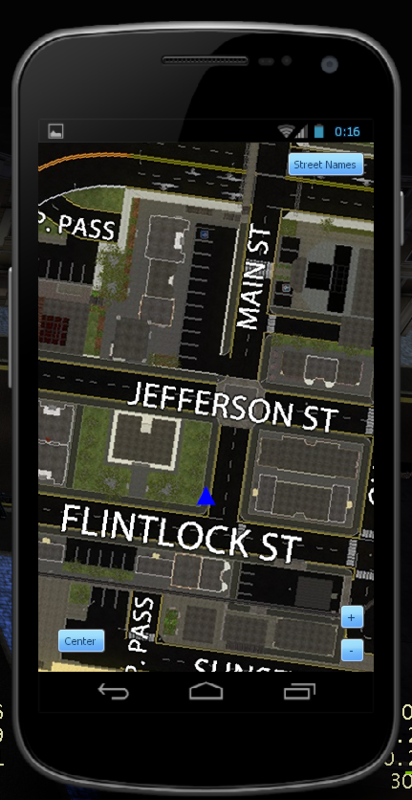 I love the new update for the map on the phone, now sweater medics will be able to arrive on time and won't be able to use the excuse "I didn't know where to go". The ATM kinda reminds me of SantosRP's ATM, a bit aids in my opinion but I guess it makes things more realistic in terms of PassiveRP. Overall another cool update from the development team, I look forward to seeing what else you may have coming over the next few weeks/days/months.